I love a good face mask, taking some time out to chill, and give your skin a good old pamper. This time it's Emily giving a mask a trial run. 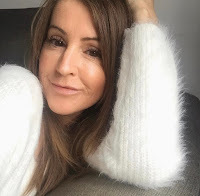 Back in June this year I attended a beauty blogger workshop in London and was given the most amazing goody bag bursting with luxury skincare items. One of those items was a face mask from Timeless Truth. I was given the charcoal brightening detox mask , good for congested skin. All my life I've had congested, spotty skin, but recently my skin has cleared up a lot and is a bit more on the dry side so I thought this one would be a good one for Emily to try as her skin is a little congested right now and a bit 'up and down'. Timeless Truth offer a wide range of masks to suit ALL skin types and provide the latest advances in bio-technology for amazing results. Our mask was from the fusion collection, impregnated with dehydrated product and packed in serum. 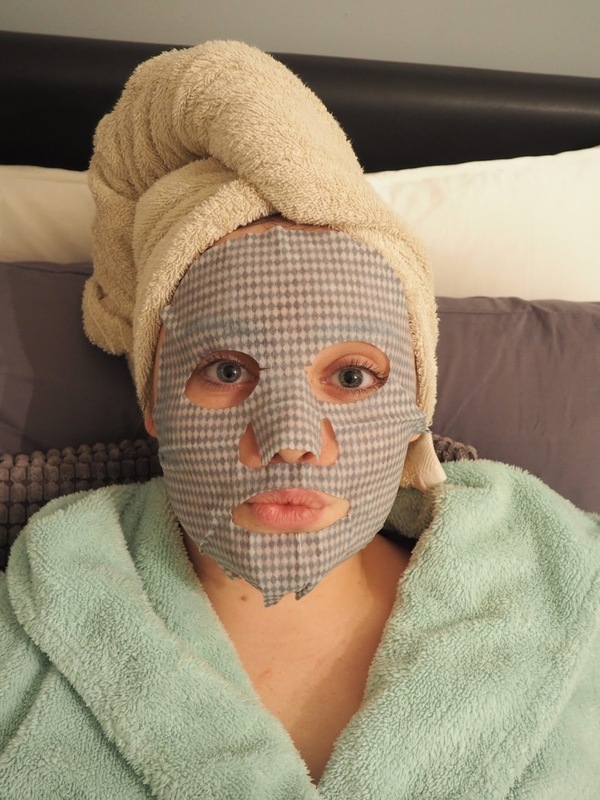 You basically lay the fabric mask over your face, which as you can see has holes for your eyes, nose and mouth, and lightly press on so it fits the contours of your face and relax for 15-20 minutes. BLISS. Emily was really happy with the results. She said it seemed to calm down her skin and left it feeling beautifully soft and silky smooth. I personally could see a big difference and it left her skin glowing for a good few days and I think using one every few weeks would have great benefits. As I didn't get to try this one, I'd definitely like to give one of the others a go, one that would be more suited to my skin. There's to many to choose from but I'm definitely thinking of trying the Herbal rejuvenation Immortelle or the Bio-Cellulose EGF mask, oh not forgetting the rejuvenating eye masks too!!! 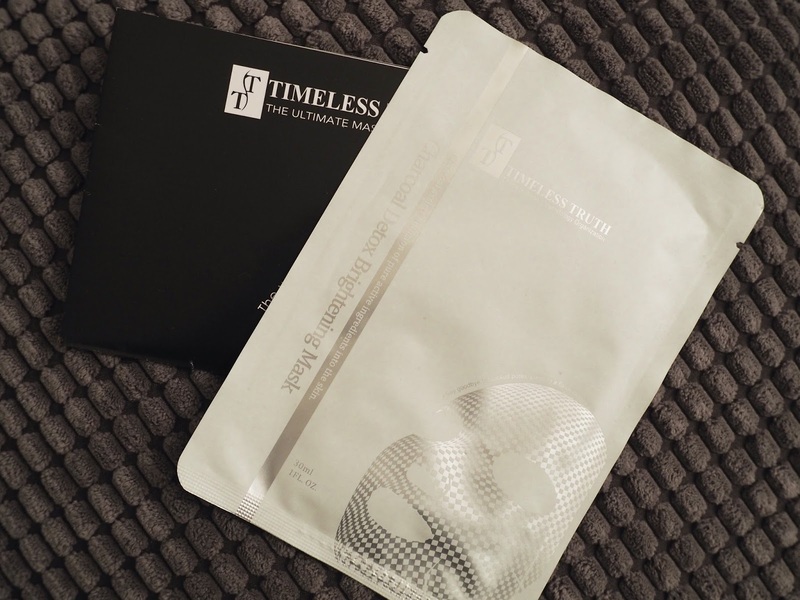 If you fancy trying a Timeless Truth mask you'll find all the details here. How often do you use a face mask? What's your current favourite? Oooo this sounds great - I do love a good face mask! Me too Jodie. Sometimes I feel its too much effort and cant' be bothered but afterwards it's definitely worth it!! Great blog post! I use a face mask once a week and I'm currently using a honey face mask from Scentio. I really want to try this one though! Thanks so much Radhika, you can't beat a good face mask and these are definitely worth a try.